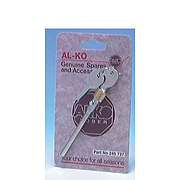 AL-KO stabilisers are made to last. The friction pads j]have been tested and exceeded a 50,000Km lifespan. 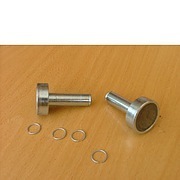 The AKS 1300 stabiliser is galvanised and corrosion resistant. 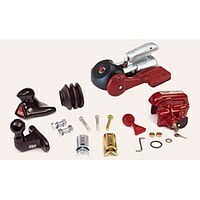 It has the added feature of a towball and coupling mechanism wear indicator, adding another safety feature to towing. 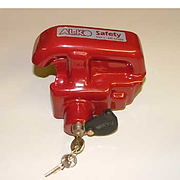 AlKo hitch lock security device to fit Al-Ko AKS 1300 stabilisers - AlKo sold secure insurance approved safety device to prevent unauthorised coupling/uncoupling of caravan or trailer.